Did the Philadelphia Eagles Watch the Temple Owls during the bye week? Let’s Hope So. Could Matt Rhule and Chip Kelly have dinners and meet as coaches in the city Philadelphia? I only hope. I actually hope all of the coaches of every team, professional, or collegiate, meet in some way or form to build on one another. The loss Temple University took against Notre Dame’s Fighting Irish says something. First, they set a template for what to establish and what to beware of against the Fighting Irish for other teams in the National Collegiate Athletic Association. They also showed the city what true spirit in a team means and what a real squad does. Thomas Jahad looked like he left it all on the field. P.J. Walker put it all on the line. Matakevich, Chandler, Avery Williams, every Owl put it out there and accepted the results. This next week you know this team will give Southern Methodists University all they can take and more. The only question is, and not to overshadow Temple’s role in this city, can the Philadelphia Eagles learn from Temple University’s example? You take what you do well. Know your talent. Use it. Build on it. Continue to build on it and let it all hang out for a whole season as an unmitigated unit. I feel like the Philadelphia Eagles are better than fans and even media can project. The problem seems to be the identity the team presents. It needs this kind of character, well at least the Eagle’s offense does. You watch Temple University and their stout defense cause any team problems. Their offense has a place to excel. Walker scrambles and passes well. Thomas runs hard and punishes opposing defenses. A certain blend between Thomas and Armstead might cause teams more problems. I definitely would love to see a double reverse play action pass or flea flicker from this team against teams that put too much pressure on the offensive line. Temple University is solid and is on their way to a bowl game. This team just has to continue to build on this effort and win out. I just wish the Philadelphia Eagles would take this use of heart, soul, and effort by Temple University and make their team work, every week, the way your talent and scheme, best used, permit. Thank you Temple Owls for bringing back a consistency and fight that this city needs to witness. Learn more about Temple University’s Owls at http://www.owlsports.com/. I want to put a picture here, but this guy annoys me so much. I do not care if this team is 1-3, or 2-2, after today, Chip Kelly, general manager and head coach, is to blame for this team’s poor start. First, who is the f*** do you think you are. They deserve the record they get. It is not that Chip Kelly is not talented but he is arrogant and stubborn in how he utilizes his team. You cannot fit a DeMarco Murray in a LeSean McCoy skin. I had to say that. It is not that talent, youth, and so many other aspects related to team unity highlight the issues with the team. The team seems to be operating in a way where they run the plays and simply perform but are already out of sync, cannot perform certain plays just yet, or are unprepared mentally to perform for a whole game. Even more so, the offensive plays being called do not help the offensive talent on the field. The defensive plays, especially, in the secondary, have these corners and safeties, play very far off of the other team’s receivers and tight ends. The team’s defensive line puts pressure on other teams but does not finish off quarterbacks. If a quarterback sees there is pressure but enough of a window to pass that still permits an opposing quarterback to get into a rhythm. In one half of a game, on offense, the team seems to be on their heals, on all sides, and another half of the game they catch up and play like they should have for a whole game. The defense plays well but lapses as a defense should if they play most of the game. So what do you do? In the most positive way, the Philadelphia Eagles are only 1-3, or 2-2, and can still beat the other teams in their division from here on. They could even sweep the New York Giants. The reality is there are four major issues at least. 1. The concern is out of four games there seems to be both an arrogance and stubbornness in both the general manager, head coach, and coaching staff to only do what is run. Eagles’ players that should be in on certain plays are in on plays that do not suit them. It seems like DeMarco Murray participates in running plays meant for him to cut and speed around the edge of the offensive line. He is a larger player and a power runner. He needs a hole and simply needs to power up the field directly in front of him creatively. In most of those sweeping plays, it could be better to use Ryan Mathews or Darren Sproles, in order to throw off defenses. On defense, there is pressure on the quarterback but there is no one to finish. It seems like while this is a good defensive line, none of the players know how to finish their plays with a sack, knockdown, or turnover. This is what makes me miss Trent Cole. The scheme itself, on both sides, takes too much precedence. 2. It seems like the players that should be on the field on offense, and sometimes on defense, are not prepared in general to be on the field. The Eagles have played a number teams that have run plays where receivers catch the ball on crossing routes. The Atlanta Falcons did it. I think the Dallas Cowboys did it and they used slant routes. How come the Philadelphia Eagles were not prepared for these plays against the Washington Redskins? The offensive line has its problems, but the team also seems to be calling plays where either the talent on the field is either unable, or unprepared for what the opposing teams’ offense will call, at times. 3. The team has no balance as a whole. I almost believe, though the Eagles running game is missing, that there should be a running game by committee every game. It just seems like a waste of talent to not model the passing game around a creative running game every game. I think the Philadelphia Eagles receivers have talent, but they need a hand to get started. I think the offense overall needs the most basic setup to start for the sake of continuity. The shotgun while good does not set the team up for an easy way to get rushing yards. If anything, it tires out the offensive line. Use more plays from under center, with the shotgun, in order to establish a rhythm in the running game and simplify the blocking scheme. Use all three backs in a balance, every game, and the team can find the play action pass. 4. While talent may be lacking, it does not excuse the team’s performance. In all of these games, up to this point in the season, many analysts and people believe the Philadelphia Eagles are not a good team. This might be true but the team has to play a few whole games. It just seems like there has to be more content to look at. The team can run more basic plays in order to get to the fancier plays. There was a great catch by Nelson Agholor in today’s Washington game. Immediately after that, Chip Kelly ran a double reverse, with the same player. Why not use the running backs you have, get the wide receiver rest, and have your team attack the opposition differently? I saw this game as a win for an Eagles’ team with a heavy running game and, from the run, play action passing to simplify this game and not allow a close game. The Eagles actually stuttered on offense to start. The Washington Redskins offense actually played a little up tempo. The Eagles defense was unprepared and already exhausted. This offense showed signs of life but Washington was already up 13 to 0 and their defense was confident by the end of the second half of the game. These Eagles finally played the second half. I actually stopped watching the game at that point. I jogged. The Eagles found signs of life from what I had heard on the radio. However, it was the same problem. The Eagles offense has no continuity or identity. It is like they’re trying on different clothes and trying to find what fits but should already have their outfits. The defense seemed like they had to come to the field with the idea that they were going to play the whole game. The team allowed certain plays because they were exhausted and could lapse. It just seems like with the talent on the team, the positive and negative aspects of that talent evaluated, the different schemes, and a real game plan, this team should be better. It is clear that Chip Kelly does not know his talent. Chip Kelly relies too much on scheme over use of talent. Bill Davis does not seem to always use his talent in the right way at important places in the game. I look at the Eagles defense not as great but they can be really solid. They invest so much in technique and scheme though. While it may be a bad thing to consider, Kelly did get a number of offensive lineman in the NFL Draft. Someone has to be more prepared to run this scheme that is not already to hurt. The team needs discipline. The team needs to get older more quickly. This s*** needs to get in sync. There are open receivers and the quarterback does not throw it or is under pressure too many times. The defense is almost good enough. It just seems like the Eagles are not ready to play these games and are learning as they go along in the game. There is so much wrong within glimmers of hope. I picked them to be 12-4 but they could be 8-8. Chip Kelly use your talent as it’s presented and not how it could be. Get off your high horse you arrogant mother. Source: Today Is Nintendo’s 126th Birthday! It will be up on Amazon for free, for Mischief Night and for Halloween. A 2.99 story is now only 99 cents. New cover and the story has more flavor at http://www.amazon.com/gp/product/B015AZMT6W?*Version*=1&*entries*=0. I previously wrote a piece on Amazon, at http://www.amazon.com/DWARF-COMPLETE-William-Chandler-Jr-ebook/dp/B010THPA1M/ref=sr_1_1?s=digital-text&ie=UTF8&qid=1442154640&sr=1-1&keywords=Dwarf+Complete. However, this teen horror piece is a little different. It continues to change. Torture is torture really. 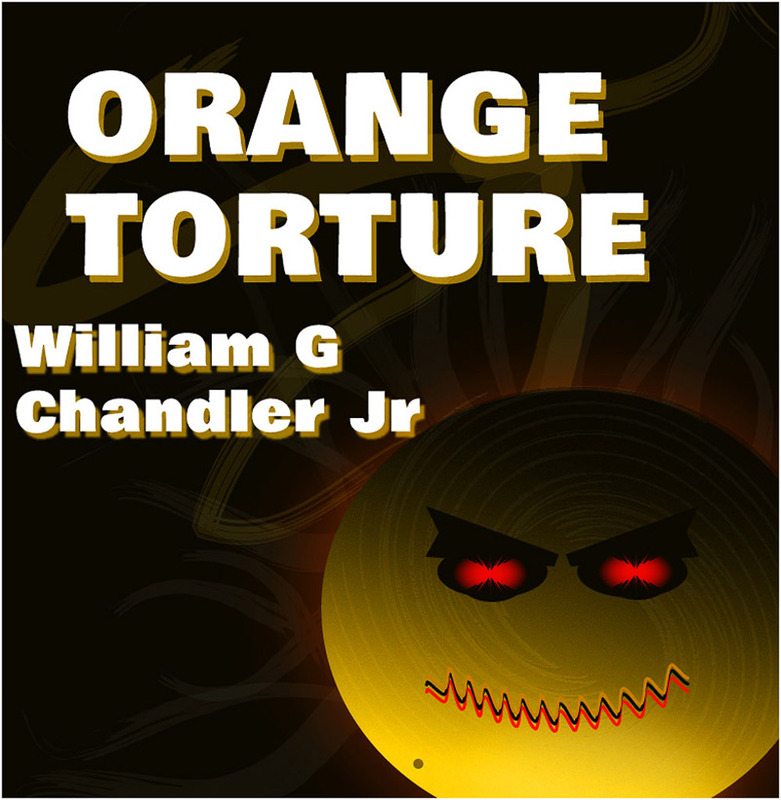 Orange Torture was always a story meant for Halloween. It involves kids, but more the whole notion of going out to trick or treat. Just what can happen if things aren’t so sweet? John, Fritz and Dana enjoy one last night of that free tiny Snickers, the surprise giant confectionery treat, and the other side of reality. Halloween is not always about treats. There are some tricks and some are of the nastiest kind. It is one night to remember. One person is going to get it. Orange Torture. Check it out today. What You Want and What You Need In a Game Industry? 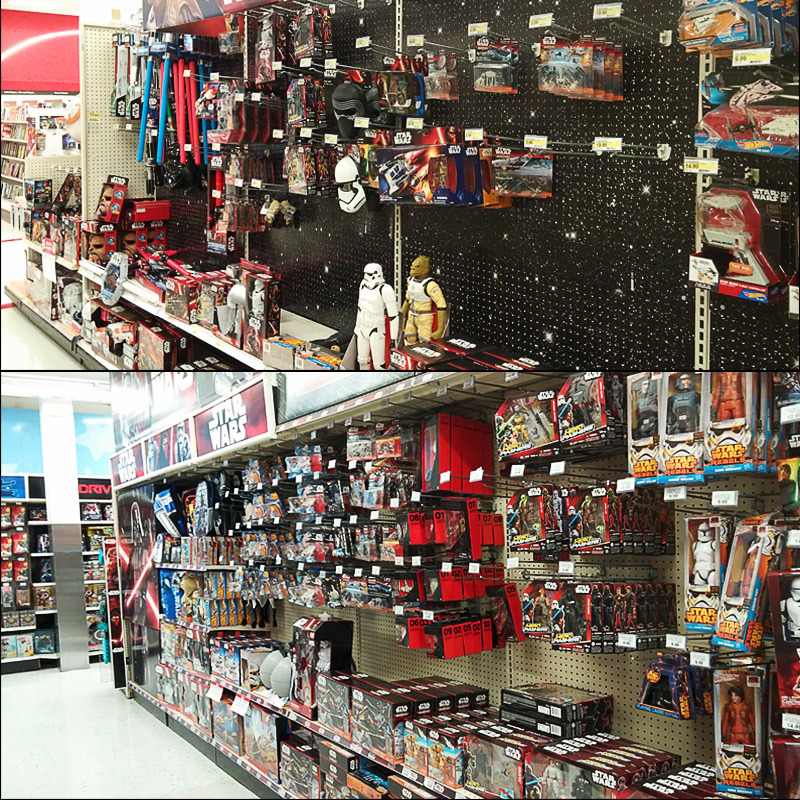 Two large stores new Star Wars replenished merchandise displays. Does anyone know what this new film will actually be about? I wanted to try to explain this in the easiest way I could. In some sense, there always has to be a balance. I tried to think of the comparison to my subject, but the ease of it was not very simple. I look at Zoe Saldana, compare her performances in two of the biggest films in history, and see their differences. Misses Saldana, I believe, in Guardians of the Galaxy is a much better and more unique character, in the film mentioned, than her performance in Star Trek. I have always believed in some sense, ever since Star Trek, circa 2009, the movie series allows the previous actors to wear their parts. 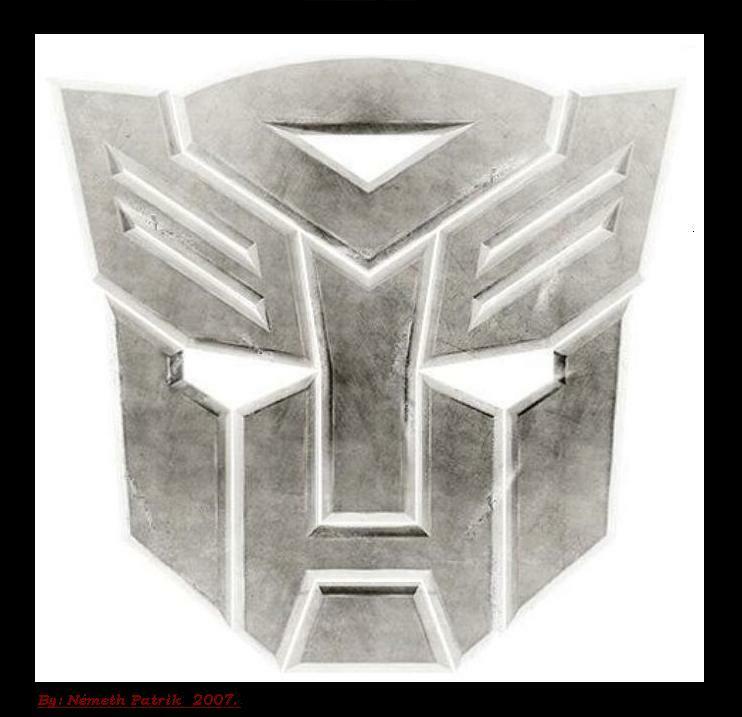 I mean they try on their acting job; the actors fit it, walk around in it, and eventually become those parts. In that sense, Misses Saldana, if Guardians stays true to its personality, will have more success in that series. Guardians has much more personality than Star Trek, 2009, in my opinion. In this current game industry there seems to be a straddle between a console concept based on power and with games that are a massive third-party hit, and a console concept that lives and dies on the personality of industry legends. This war gives the customer some of what they want in entertainment in one area, but then a lack of something else. In this case, one console only carries first-party content while the other two consoles only carry the largest third-party games available. In all, I believe, in every console concept, Nintendo, Sony, and Microsoft have ****** up the balance in the game industry. Nintendo’s console, the Nintendo Wii U, carries a small share of the game industry. The console’s first-party content and innovation is unmatched. Third-party content, specifically, whether it is hit or miss, is scarce. Some of it is because of the console’s lack of power, others, I believe, are because of Nintendo’s past work with third-party companies, and others, I believe, are because of the supply and demand of game content today. Microsoft and Sony have invested in the same console concept. Create a powerful system. Other companies invest in this system and create massive games to push the edges of their technology. These consoles however have no well to remember first-party content. There are the Halos, and Sony has some content. This is a problem. In some sense, legends create content, which can be new and help to create a new mindset within the industry. Though, a complete lack of acknowledgment of third-party purpose, with an understanding of what makes money in this industry can be deficient. The same goes for Sony and Microsoft. Only publishing third-party content makes money now, but if there is no true purpose other than to support a company’s principle, it is possible to one day create another video game depression. The industry needs to find some balance. I am not sure if Nintendo needs to combine with Apple, or Microsoft or Sony need to leave the video game industry, or one of those large companies have to merge with Sega, or some other legend of the industry, but whatever needs to happen must happen soon. There are only so many generations where you can handle different consoles in the same way you handle different remotes for an entertainment area in your home. To think, this all started when looking at the toy isles, at two different stores, with the new Star Wars, Episode 7, merchandise. It is Star Wars, but if you really think about it, no one knows the movie’s actual subject. The products sell because it is Star Wars. The concepts look the same. This film’s actual story and purpose of the characters are unknown. In that sense, the success of the film rides on the skill of JJ Abrams, and his crew, and Star War’s past. It seems like in the past, the film introduced a new look and different content, in 1977, to theaters. After that, the merchandise brought people to the store to enjoy it and remember the film. How times have changed. In both stores, I know I hoped the film creates a balance between its marketing, merchandise, and film story.